Your garage door’s springs are one of its most important components. They withstand the pressure of several hundred pounds to allow the garage door to function normally. However, they can also break without warning due to the heavy loads they are subjected to. When garage door springs break, the door is normally down. Although it is not as common, springs can also break when the garage door is up. This is an urgent situation because the door will crash and several hundred pounds of pressure will bear down on whatever is in its path. Our repair technicians can prevent this from happening. For a tiny part, garage door springs can cause extensive damage when they break. Our team members have repaired and installed springs for years across Brooklyn, NY. If you don’t have this level of experience, you or anyone else near the garage could be severely injured. The good news is that you can avoid this emergency garage door repair issue by making a small investment in preventive maintenance. If we discover that you need new springs while inspecting your garage door, we will retrieve them from our service vehicle and put them in without delay. 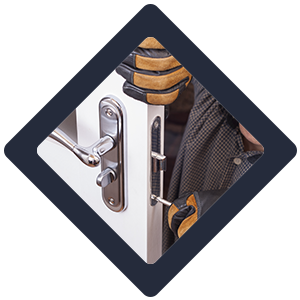 Torsion springs will uncoil and start moving the door upward as soon as you activate your garage door remote or open the door manually. 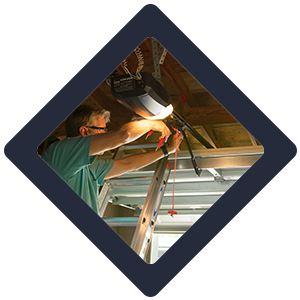 Near the top of your garage door is a strong beam that makes it possible for the door to handle its own weight. As the garage door starts closing, the torsion springs coil up again and return to a resting position. Each torsion spring withstands several hundred pounds of pressure. 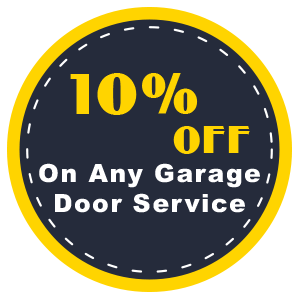 Because of this, it’s essential to contact professional garage door service people to perform any maintenance on them. All springs in your garage door are unique from each other. Each one has a diameter, length, and wire size that is all its own. We look at these features when we determine the exact amount of weight each of the garage door springs is able to handle. This information also allows us to determine the number of times you can raise and lower your garage door before you need to replace the springs. 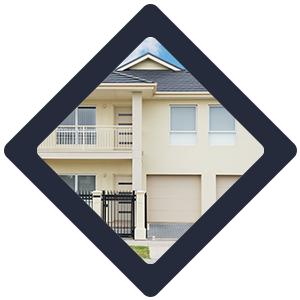 We have found that most residential garages require one or two torsion springs. 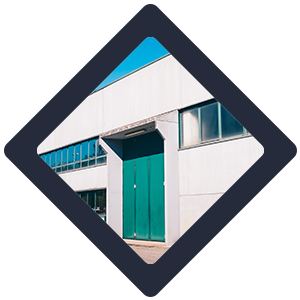 Larger commercial doors require more due to the increased weight. 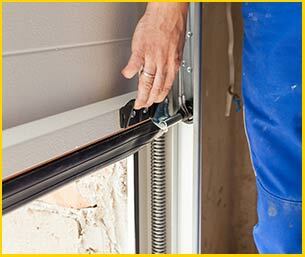 Extension springs are another essential spring that allows your garage door to open or close upon command. When you initiate an action, the coils of the extension spring constrict and extend to enable you to complete it. It is because of the extension springs that we can place heavy machinery inside of the mechanical part of the garage door that allows it to function normally. Like the other springs, extension springs contain several hundred pounds of tension that could seriously injure someone who is inexperienced in garage door repair.